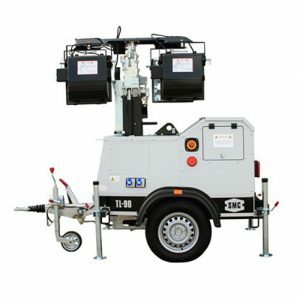 South Coast Generators have in stock lighting towers suitable for all applications, providing light right where you need it. Our tower lights are mounted on road tow trailers for quick transportation to site. Featuring 9m high hydraulic telescopic masts and long run fuel tanks, our tower lights will illuminate a large area night after night. We can arrange on site refuelling if required and provide a complete fuel management service. Just give the team a call on 03300 83950 to get the site lighting you require. Request a lighting tower hire quote for your event. Quotes are no obligation, simply tell us your requirements and the team will come back to you with a competitive hire quote.